The university is 174 years old. It's gotta have secrets. 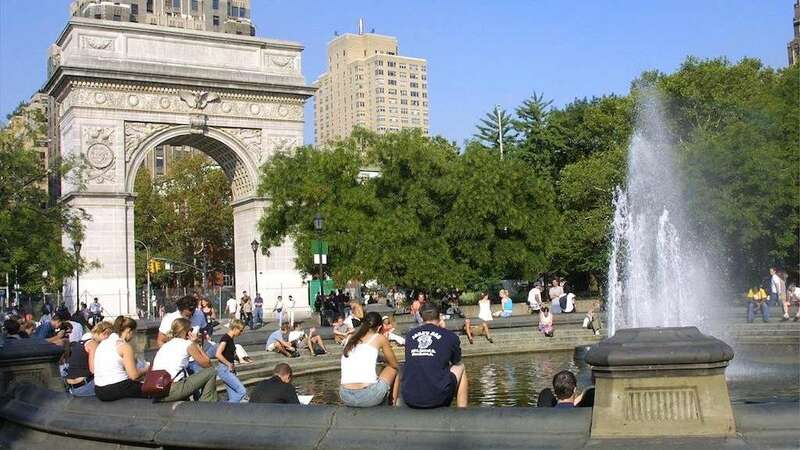 New York University is centered around the iconic Washington Square Park in Greenwich Village. As the largest private research university in the United States, however, its reach extends far beyond Manhattan into Brooklyn to Shanghai and Abu Dhabi. 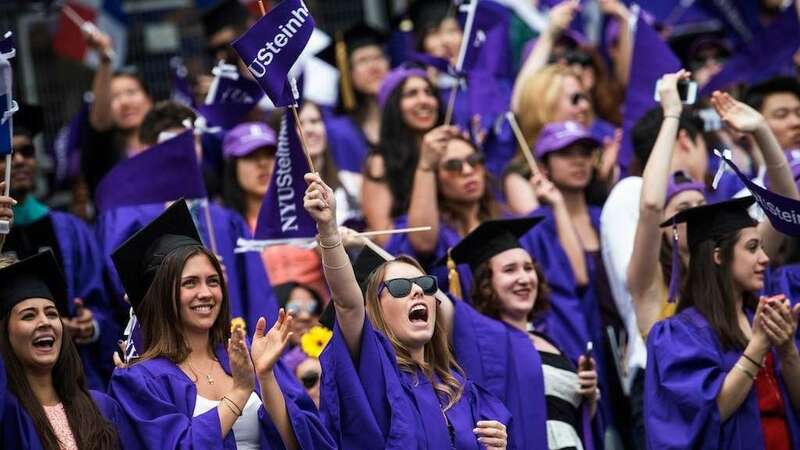 Though it has far-flung foreign outposts, NYU's strongest presence is certainly in the city, with over 50,000 graduate and undergraduate students and dozens of buildings, including 23 residence halls, throughout the city. And with the university pushing a polarizing plan to expand its main campus in Greenwich Village, its footprint in the historic neighborhood could grow by up to 2 million square feet in the coming years. At 174 years and counting, the university has its fair share of fascinating details and hidden gems. Here are just nine of them. Felipe De La Hoz is studying journalism and politics at NYU, set to graduate in 2017. He is a freelance journalist and senior editor at the Washington Square News, the student daily. Follow him at @FelipeDLH. 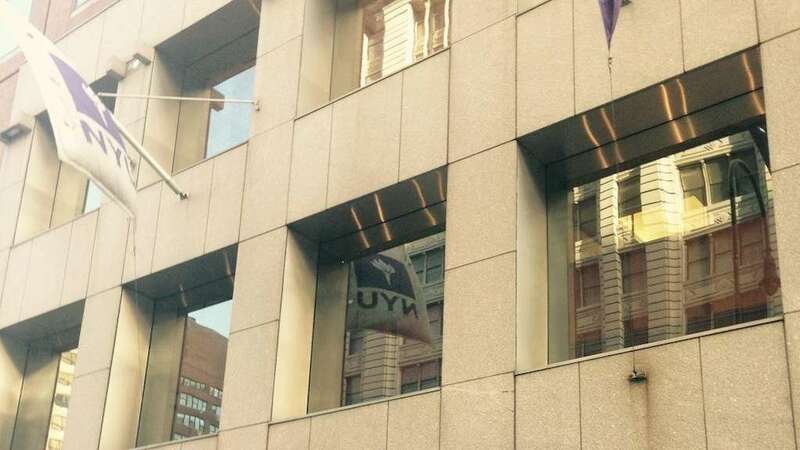 NYU has the only graduate student employee union among private universities in the United States. GSOC-UAW Local 2110, as the union is called, is affiliated with the United Automobile Workers and has been around since 1998. They've had ups and downs with the university, failing to gain approval for a new contract in 2005, but renegotiated a contract in 2013, and have been in deliberations with the university since then. In April, following a strike, they reached an agreement with the university involving points like minimum wage and healthcare subsidies. 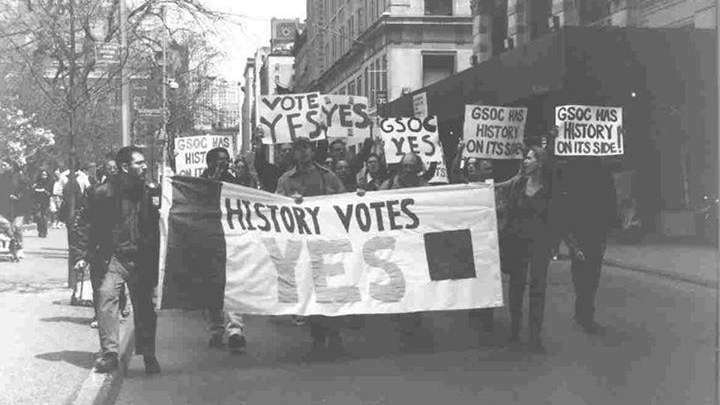 Jessica Feldman, a spokeswoman for GSOC, said that they hope to be "a model for future unions at other private universities," adding that the struggle had taught them lessons like "the importance of union democracy." NYU was one of the first universities in the country to adopt protections for students with different gender identities. According to Monroe France, assistant vice president for student diversity, the university first included gender identity and expression in its nondiscrimination policy in 2002. "Gender expression for me is important because it includes not only how you identify but how you choose to express yourself," he said. As of 2012, the school also allows students to live in gender neutral housing, which is available by request. Cian Compton-Lujin, a transgender junior who lived in gender neutral housing, said he appreciated the practice, though there was still work to be done: "It's not perfect, but there's a lot of places where these policies don't exist at all." 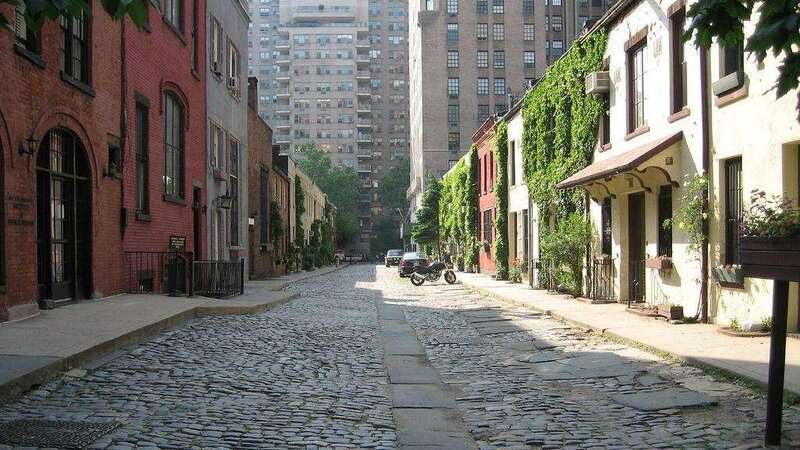 Near NYU's main Washington Square location, running between University Place and 5th Avenue just north of the park, is a little cobblestoned street known as the Washington Mews. It's owned by the university, and most of the small buildings that line it are faculty offices. If the street looks like a horse-and-buggy wouldn't be out of place, that's because in the 1830s the Mews housed stables for horses and coachmen serving wealthy residents in the townhouses lining the northern edge of the park. It looks much the same 140 years later. The university's French center, La Maison Francaise, sits on the south side of the street's University Place entrance, while the German center, Deutsches Haus, sits on the north side. For students, the Mews can sometimes provide a break from the energy of the classroom. After all, stepping onto its cobblestones is like stepping into another time. 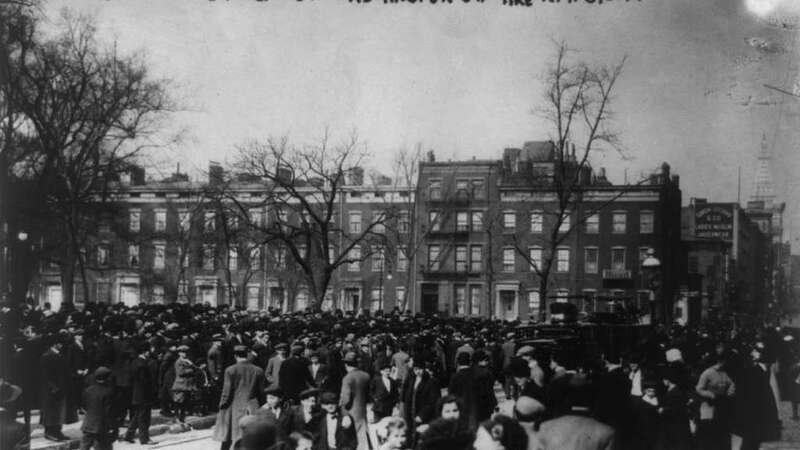 NYU's Brown building, located at 29 Washington Place and now home to the chemistry and biology departments, was the site of the infamous Triangle Shirtwaist Factory fire. 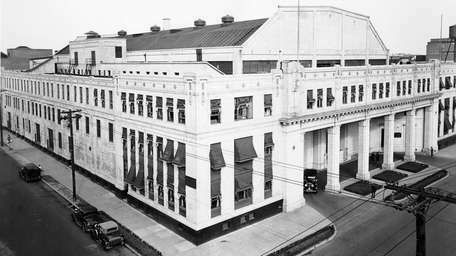 On March 25, 1911, a fire started on the eighth floor of the building, which housed the Triangle Waist Company garment manufacturer, and ripped through the structure. A total of 146 people -- mostly young immigrants -- died in the blaze. The tragedy led to widespread shock and eventual workplace safety reform across the country. Vincent Alvarez, president of the NYC Central Labor Council, said, "They got together, and they massed in the street, thousands and thousands of workers, immediately following this accident, and they changed the industry for the better." 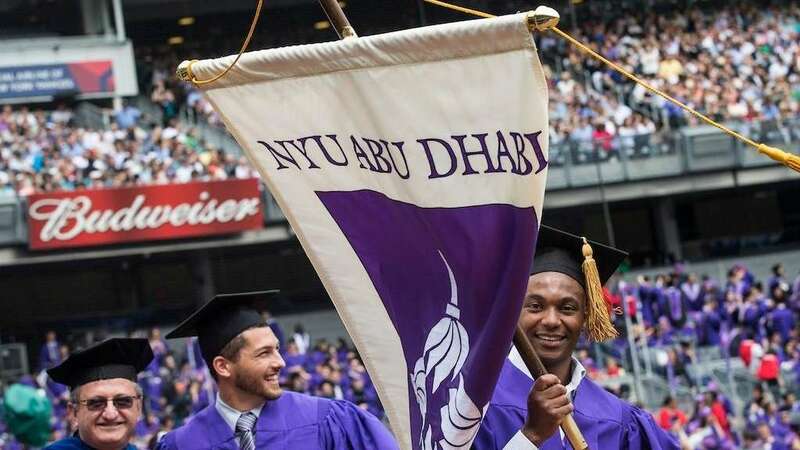 NYU is currently the only United States university with degree-granting campuses in Asia and the Middle East, according to Mattie Bekink, deputy director of public affairs for NYU Global Programs and Sites. These are the university's campuses in Abu Dhabi, U.A.E., and Shanghai, China, which prospective students can apply to directly and graduate from. The university has study abroad sites in 11 other cities around the world, which Bekink said offer students the opportunity to continue to work towards their degrees while studying overseas. She cited how "pre-med students can study biochemistry in Tel Aviv, or organic chemistry in London; psychology students can take courses in Florence, Sydney, Berlin or Accra." After The New York Times published an article in May 2014 detailing abuses like beatings, deportations, poor living conditions and passport confiscation of workers at its Abu Dhabi campus, the university commissioned a study of its own. This study found that around 10,000 workers were not treated up to the standards NYU had set. NYU President John Sexton has promised to "take responsibility for the lapses that occurred," and to try to address them." Washington Square Park is built atop as many as 20,000 burials, according to the park's 2005 archaeological assessment. Historically, it was "the site of at least one church cemetery," and a city potter's field, or public burial site, starting in the late 18th century. In 1965, Con Edison workers discovered 25 individuals inside of a vault under Washington Square Park, which "not only documents that burials still remain, but also that rather than individual burials, or burials in pits or trenches, the church plots may have comprised large vaults." The park was first established as a public space in 1826, and named the Washington Military Parade Ground, to host the national jubilee of the 50th anniversary of the Declaration of Independence. It was named, of course, for George Washington. Since its creation, the park has undergone various renovations, including the addition of a park house, comfort station, play area, and dog run in 2013. Remembered fondly by students and Greenwich Village residents alike, John Votta a.k.a. The Timekeeper, was as much a Washington Square Park staple as the arch. An elderly man who seemed to have no obligations or desires but to look after students, he was known as The Timekeeper because he would yell the time left until class, relying on one of four watches he would wear on his wrists. He would also direct traffic and scold students who were late. Though he passed away in late 2012, he remains a part of NYU folklore. 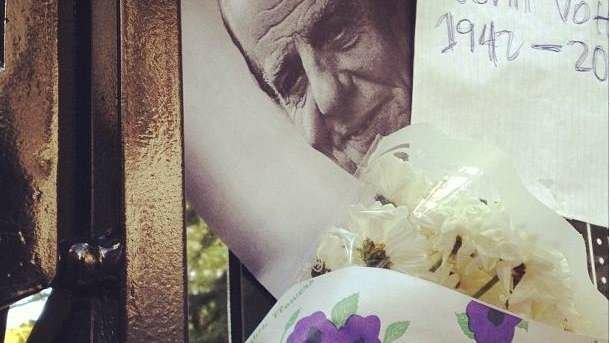 "I think it was because he was always there, it was that consistent thing, you knew that going to class you were going to see The Timekeeper," said Melody Ladd, an undergraduate student. "He was almost like an authority figure. You wanted to get to class on time." NYU housed the first Chick-fil-A in the city in Weinstein Residence Hall, on University Place, in the upstairs food court known as "Upstein." 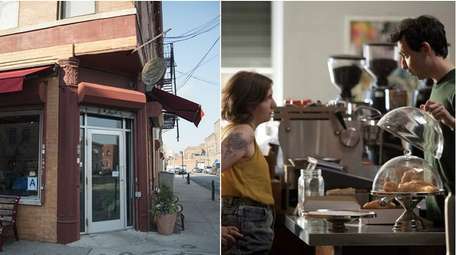 Some students called for a boycott of the eatery in 2012 because of its financial ties to anti-gay groups. But a student council declined to ban Chick-fil-A and NYU officials said the company was licensed through its restaurant vendor. NYU, like many large universities, offers an array of classes that range from the common and straightforward -- political theory, calculus -- to the bizarre and idiosyncratic. There are classes on the video game Starcraft, the science of happiness and performing comedy. Professors Ursula Diamond and Yamalis Diaz teach the class "Twentysomething," which Diamond describes as addressing the "hole in the literature right now about what happens between being an adolescent and becoming an adult." Diaz adds that, given that the students are in the stage which the class is meant to examine, the professors are able "to watch them shift and change over the course. 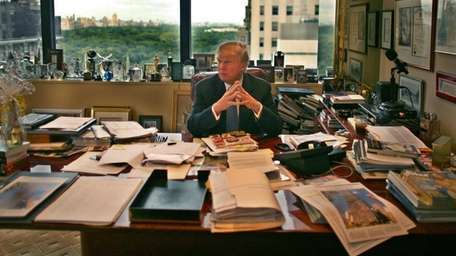 It's like you watch them develop into mini-emerging adults."